This is currently my favorite stick. Superior in appearance, construction and burn. Excellent flavor. I highly recommend you try a box. I regret that I just finished my last Onyx Reserve Toro. An excellent smoke at a great value; a cigar to share with friends and Scotch. Don't let the uneven color of the wrapper stop you from trying this cigar. It has all the full flavors expected from a maduro cigar and is easy on the palate from beginning to end. It burns evenly with a fine and rigid ash so it must have been properly rolled by experts. 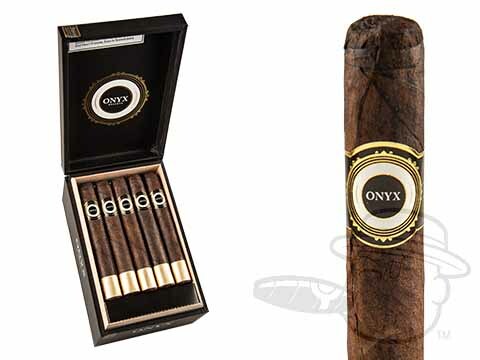 Onyx Reserve Toro is rated 4.3 out of 5 based on 4 customer ratings.